All Montagna Vistas homes currently listed for sale in Scottsdale as of 04/25/2019 are shown below. You can change the search criteria at any time by pressing the 'Change Search' button below. 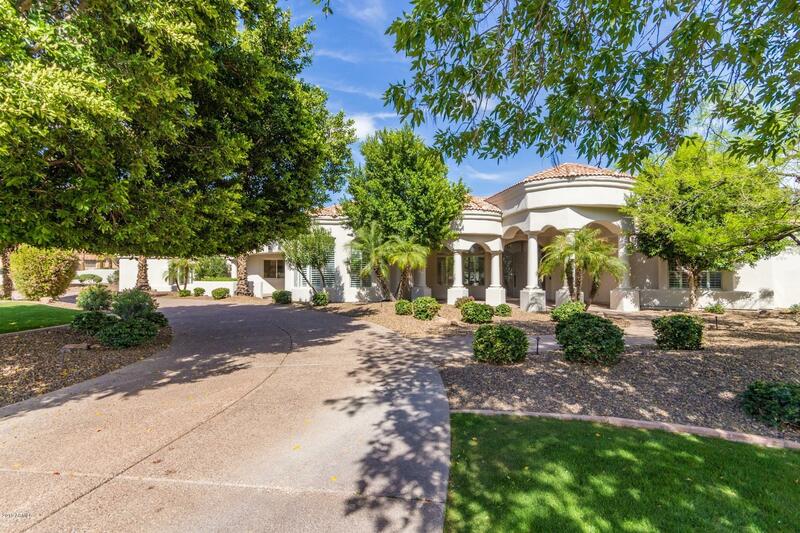 "Absolutely Beautiful 5 Bed, 4.5 Bath Luxury Home in the Heart of Scottsdale! This Gated Cactus Corridor Estate sits on a 1 Acre Cul-De-Sac Lot & Completely Renovated with the Finest Designer Finishes. This home is Light & Bright with Vaulted Ceilings & an Amazing Split Open Floorplan. Chefs Kitchen features Duel Marble Islands, 48'' Sub Zero & Wolf Range & opens to the Large Family Room with Shiplap Fireplace & 16 Foot Multi-Slide Door. The Master Suite & Spa-Like Bath features Cast Iron Freesta"